The Preachers started life in a rather unlikely manner. As a Corb Lund tribute band, their aim was to spread the musical gospel of Alberta's favourite former punk now reborn country roots musician, and, while doing so, play every hotel in southern Alberta. The jury is out as to whether or not they achieved that second lofty goal, but along the journey, they amassed a considerable following, including that of one Corb Lund himself. As will happen when you play enough music together, the Wine Soaked Preachers began to develop their own sound, and the trio started penning original songs. 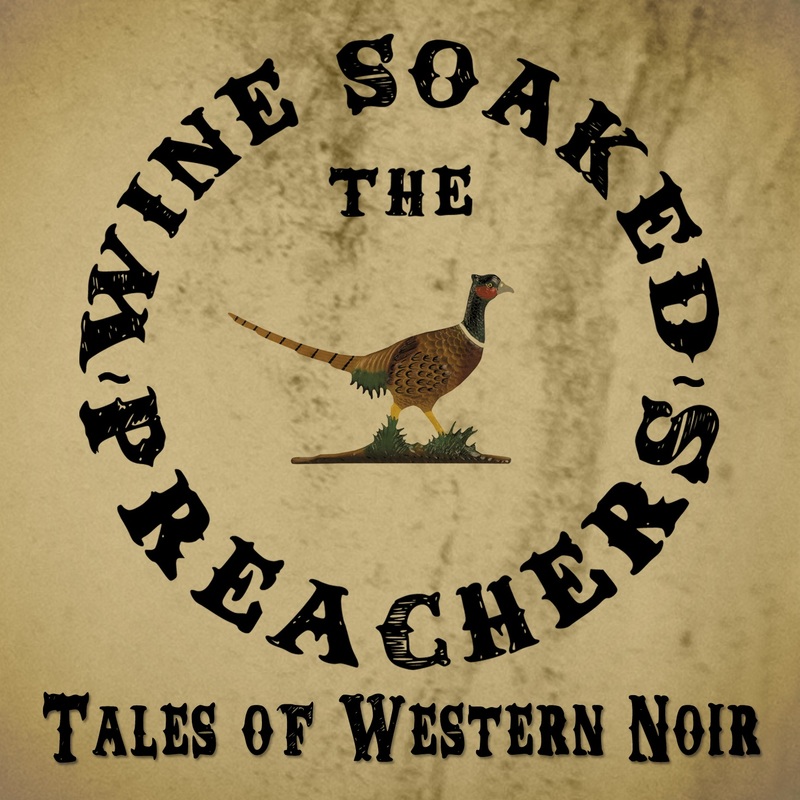 In the fall of 2012, the Wine Soaked Preachers recorded their debut album, Tales of Western Noir, a foot stomping, fire and brimstone sermon of white lightning and watering holes. With the exception of an Alberta-only remake of Hank Snow's I've Been Everywhere (subtitled In the Key of Alberta), all the songs on Tales of Western Noir are WSP originals. Tracks like The Lethbridge Provincial Gaol Blues and Swift River embrace deep-rooted provincial ties, and all the songs call for a bracing shot of whiskey and a resounding stomp of the cowboy boot. 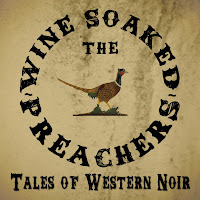 The Wine Soaked Preachers are currently on hiatus, to accommodate the travel bug, but look for them at a holy watering hole near you sometime this summer. In the meantime, pick up their album, Tales of Western Noir. You'll soon see the light. 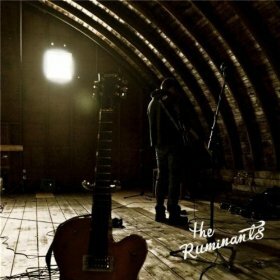 Longtime Calgary bar favourites, the Ruminants, celebrated the release of their debut album on April 19 with a barn burner at Mikey's Juke Joint. Which was only fitting, since the self-titled album was actually recorded in a barn. It was a savvy move. The acoustics of the big old Rockyford barn lend an extra level of heartache to the soulful harmonies on tracks like Time is a Bleach and The Note. You can all but hear the lonesome freight train wailing in the distance beyond the barn walls on the lead track, Railyard, and on the dark reverb within the belly hollers of tracks like Anywhere But Here. The Ruminants debut album is a tasty melange of heartache country and hook-laden stompers. You really should pick it up and have a listen to some down-home Calgary alt-country. I guess you know you've made it when a bunch of guys form a tribute band in your honour. I'm still waiting for my tribute band, Eugene! Sounds like a couple of very hard working bands! They are, John, but the best part is, they are having a blast while doing so.